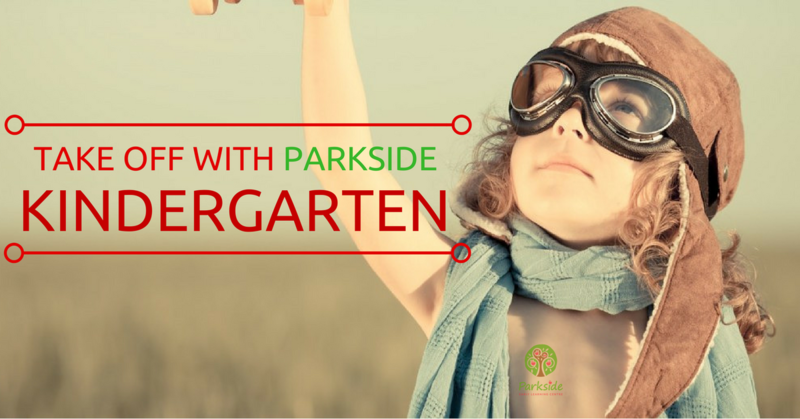 Parkside Kindergarten an independent, family-owned kindergarten experience unlike any other. 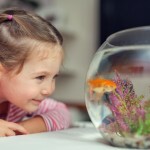 We are a home away from home where the natural wonder of each child is celebrated and explored daily! 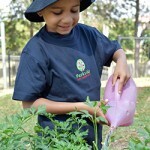 The advantage with Parkside Kindergarten is your child gets to participate in the Queensland Kindergarten program to ensure a smooth and successful transition into big school. 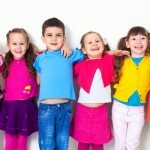 We focus on communication, literacy and numeracy skills, and positive social and emotional skills. The Kindergarten program runs 5 days a week. 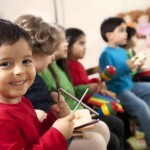 This program is supported by our 2 Bachelor qualified Kindergarten teachers and is the best start you can give your child entering the Prep year at school. To ensure your child gets the best possible start in life and is ready for school, enquire today at Parkside Kindergarten. Don’t miss out as spaces for the program are limited. Call now on 07 5482 7738 to enquire about availability.